In this article, we discuss what you need to know about the Explanation of Important Matters (重要事項説明書), the legal disclosure document meant to provide buyers with the material information you should know before finalizing your property purchase. For an overview of the process of buying real estate in Japan, please see: Guide to Buying a Home in Japan. The Explanation of Important Matters (重要事項説明書 jūyō jikō setsumeisho in Japanese, below the “Explanation”) is a legal disclosure document prepared by the seller’s agent that is supposed to contain all of the material information any buyer would want to know to be able to make an informed purchase decision. Sample of an “Explanation of Important Matters” document. Under Japanese law, it is a written document that must be delivered to the buyer (and also explained verbally) prior to the buyer’s execution of the purchase agreement. The Explanation can be anywhere from 20 to 100 pages long, and thus usually entails a significant amount of work for the seller’s agent to put together. The reason for the Explanation is to reduce the number of disputes that break out between buyers and sellers by making sure buyers have sufficient information before executing a legally-binding purchase agreement. There are many issues detailed in the Explanation that buyers should be aware of prior to signing a purchase agreement. Below is a short, non-exhaustive list of some of the most important issues. 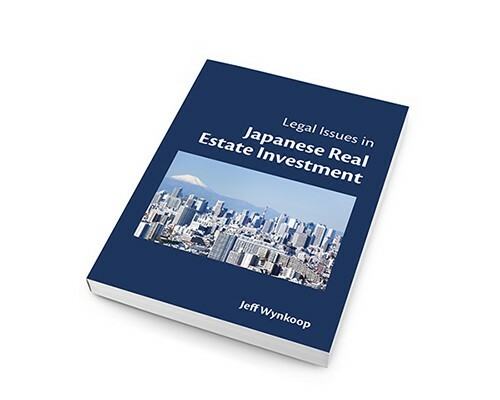 For more information, please consult the book Legal Issues in Japanese Real Estate Investment. Are there any old mortgages, etc. 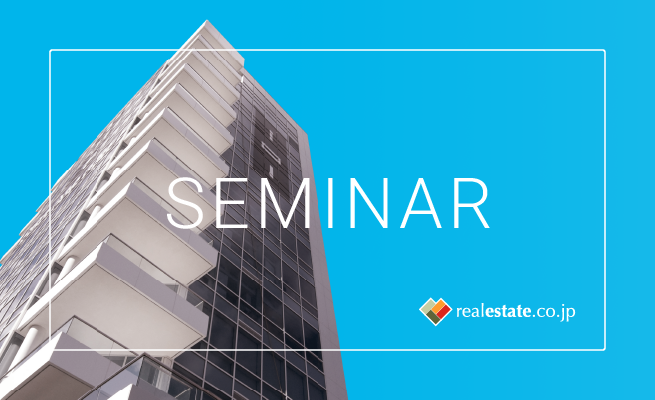 on the property that need to be erased from the Real Estate Register for the property prior to completion of the transaction? Land and buildings in Japan each have a Real Estate Register for legal interests that is maintained by the local Legal Affairs Bureau (法務局 houmukyoku). Are there any provisional registrations (仮登記 kari touki in Japanese) on the applicable Real Estate Register? Is the area of land you are buying as big as you thought? Are there any boundary disputes or agreements with neighbors regarding easements (legal rights of way) on the land? Are there any legal restrictions on tearing the building down and having a new building erected on the site? For instance, if the parcel of land does not abut a road for at least 2 meters, legally an owner may not rebuild on that site. Is the property in a residential area for zoning purposes? Is it on or near the border with a more industrial zone? Is the land in a non-urbanization area (市街化調整区域shigaika chousei kuiki)? In principle, buildings may not be constructed in non-urbanization areas unless there is a variance. Where are the utility pipes or wires (sewage, water, gas, electricity) located on the site? If the property is a condo, what is the monthly management fee and repair reserve fee to be paid to the Homeowners’ Association (管理組合kanri kumiai)? Are there any future plans for large scale renovation of the building? Are there any rights to use a parking space? Are there any use restrictions on common areas set forth in the Homeowners’ Association rules? Are you allowed to cancel the purchase agreement penalty-free in the event your loan is not approved? How much is the earnest money and what are the conditions to having it returned if the deal doesn’t go through? Will it be held separately from other assets until the deal is done? What happens if there is a material breach of the purchase agreement? Is there any latent defect liability? Are there any warranties or insurance on the property? Are there any broken items on the property? Have there been any suicides on the property in the past? Is the property near a cemetery, etc.? Is there any planned construction in the area that may negatively affect your use and enjoyment of the property? Did former owners of the land run a printing company, dry cleaners, pesticide or fertilizer manufacturing plant? (This is important to know for vetting the possibility of soil pollution on the site.) Is there any asbestos in the building? Are there any other matters the buyer should reasonably know about that could affect the purchase decision? What interest rate can I get for a home mortgage loan in Japan?